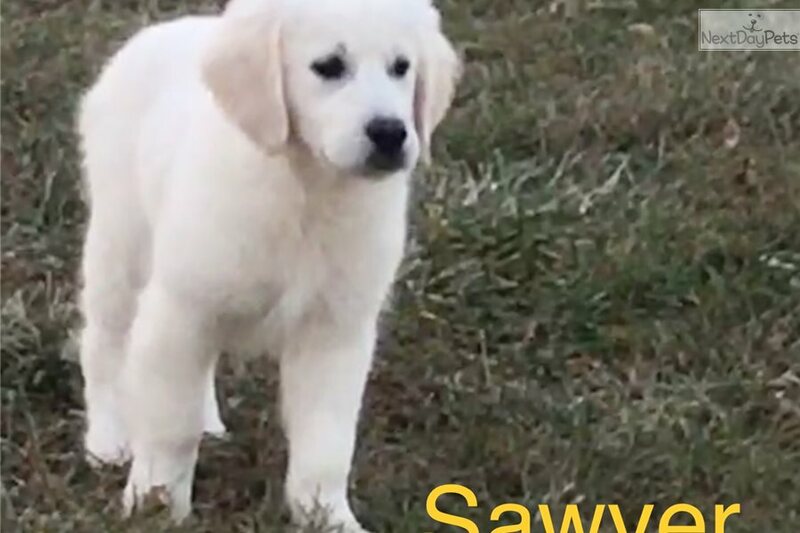 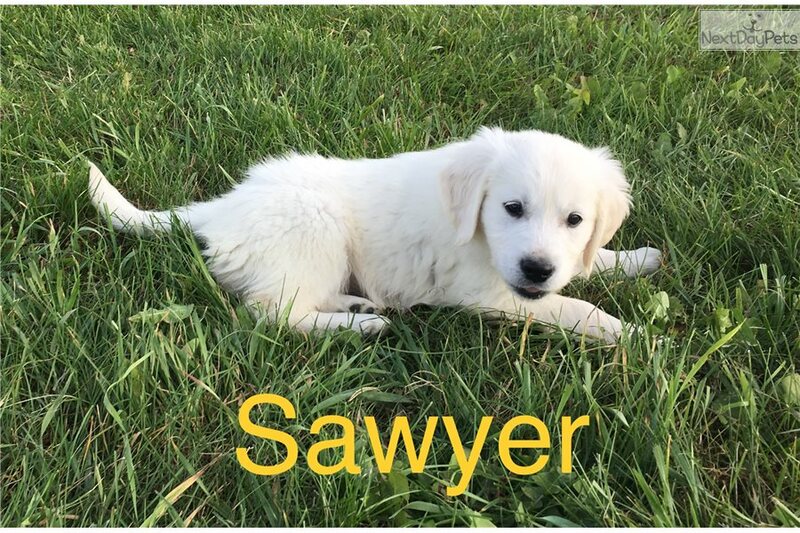 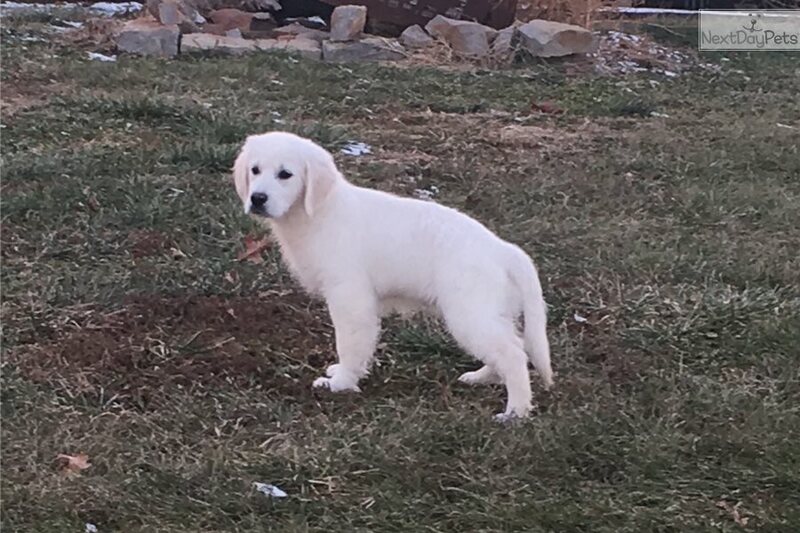 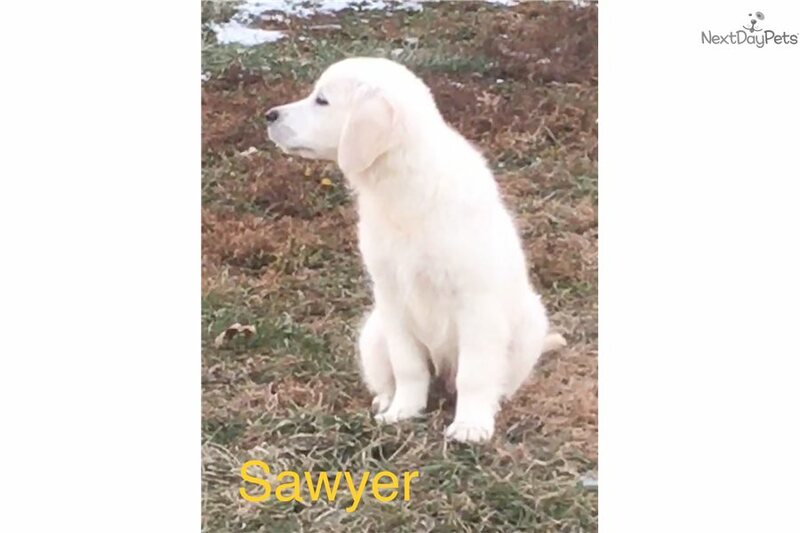 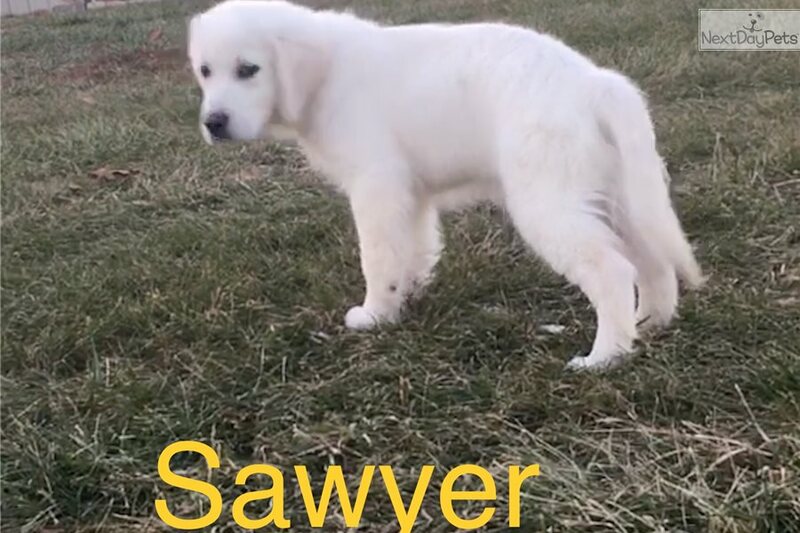 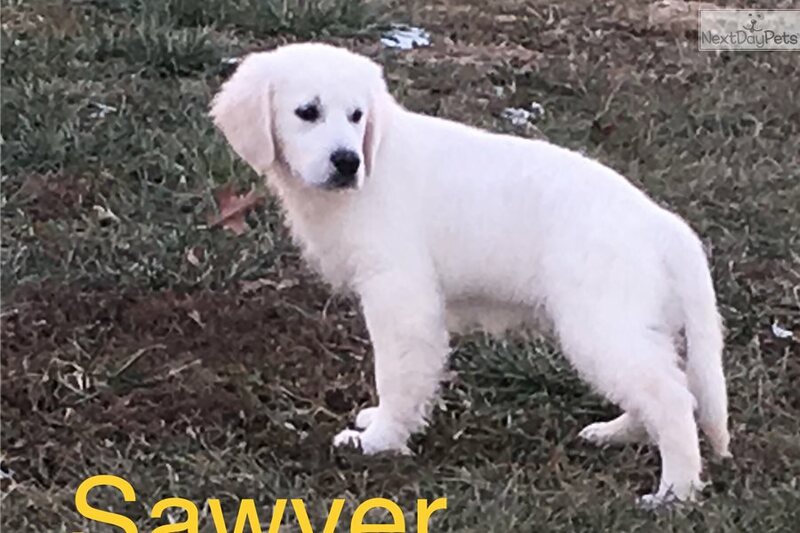 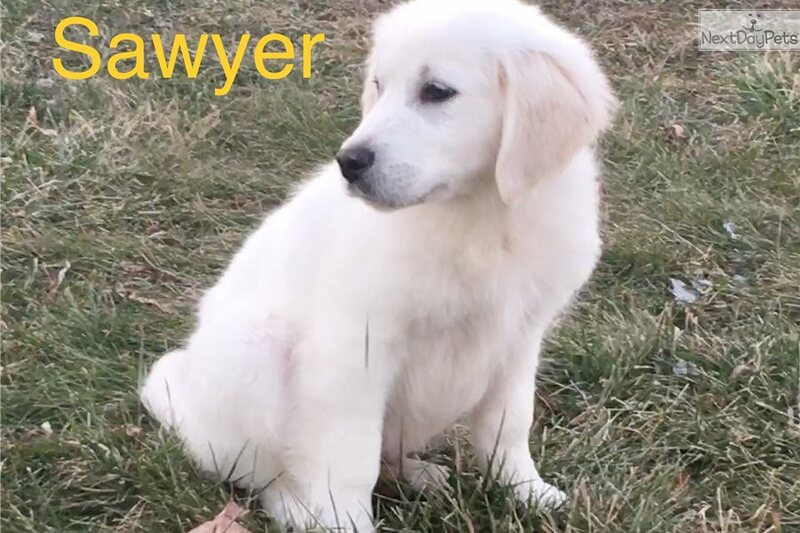 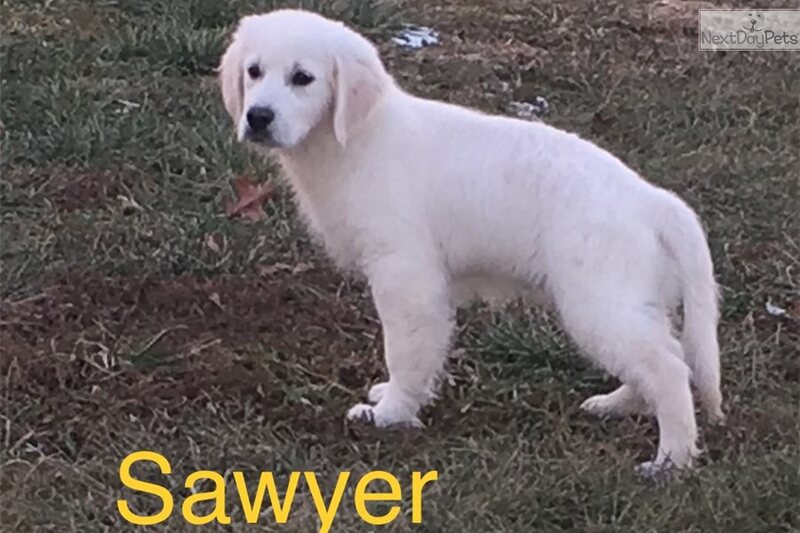 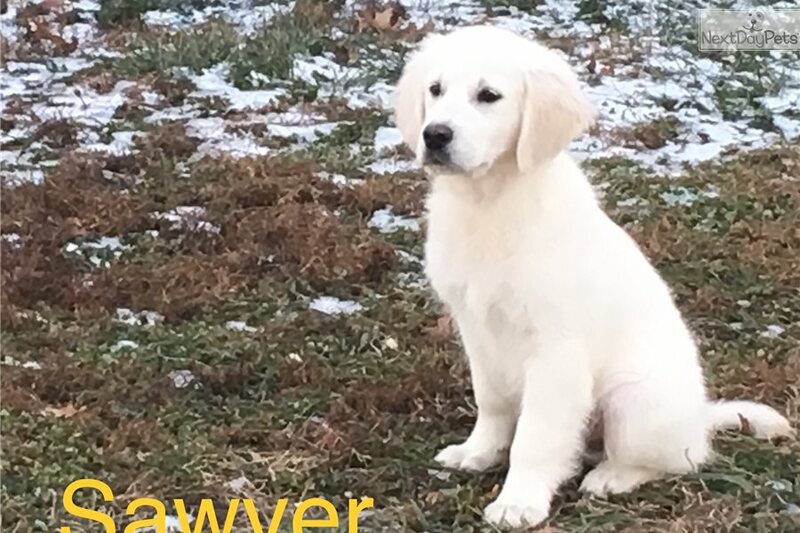 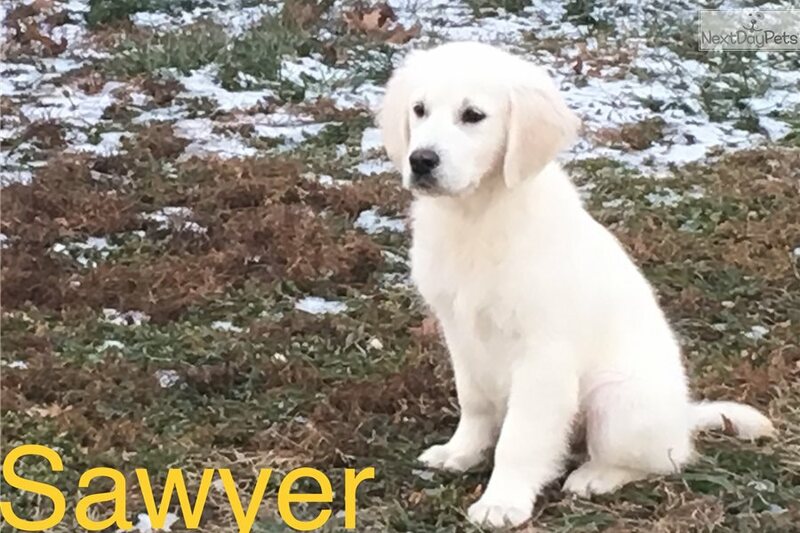 This English Golden Retriever nicknamed Sawyer sold and went to a new family. 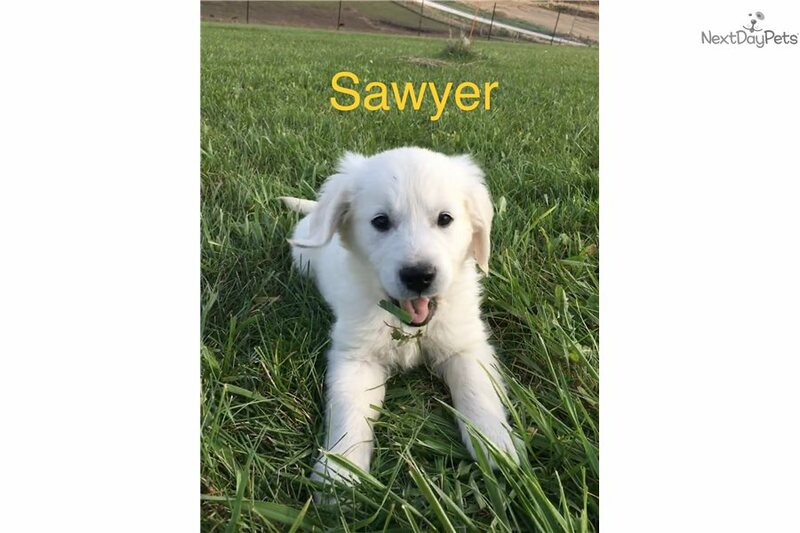 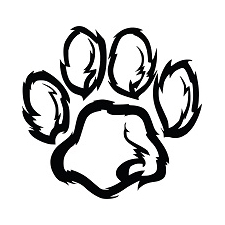 pups are well socialized with children and other dogs. 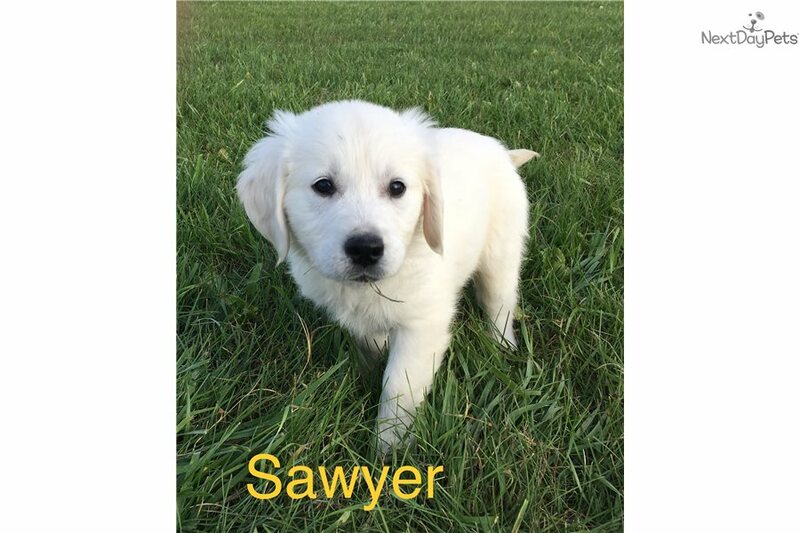 Pups come UTD on shots, dewormed, micro chipped and vet checked. 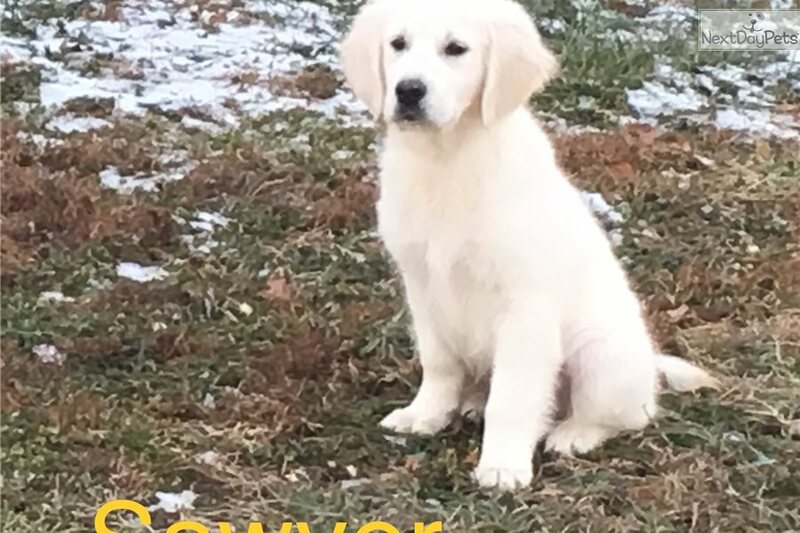 We are accepting deposits now. 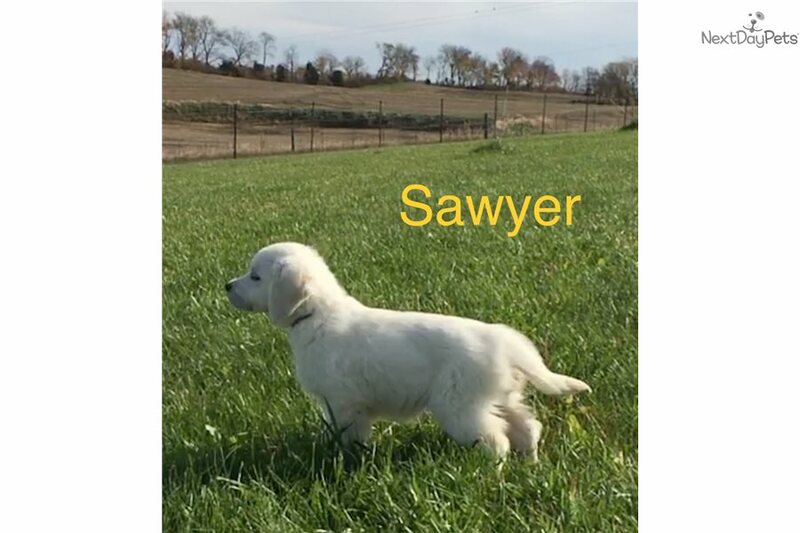 Pups will be ready to go Oct. 20th.